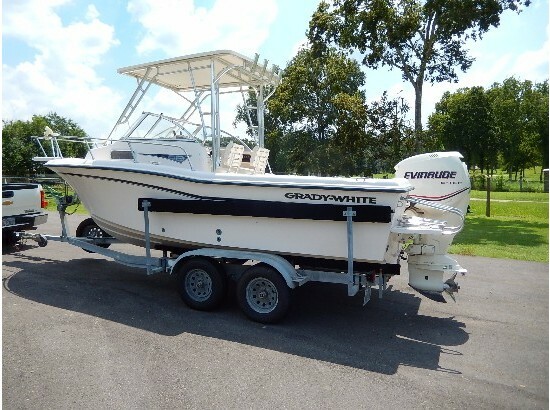 2006 Grady-White Adventure 208 2006 GRADY-WHITE ADVENTURE 208 POWERED W/YAMAHA F150 FOURSTROKE 192 HOURS BOAT IS SUPER CLEAN. 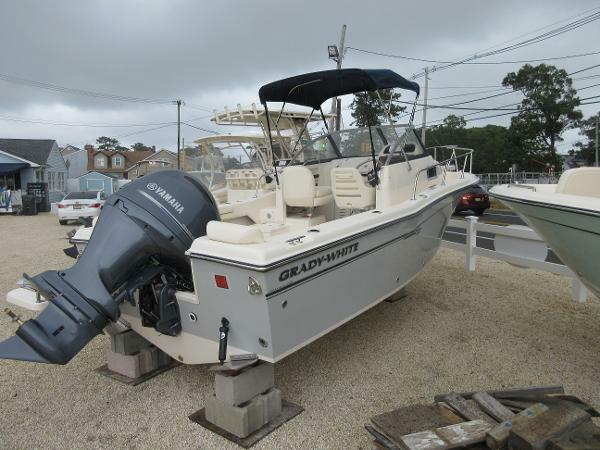 PURCHASED AND MAINTAINED AT OUTERMOST HARBOR MARINE. HAS ALL THE CANVAS AND CUSHIONS. CANVAS HAD SMILEY FACES SEWN IN. TILT HYDRAULIC STEERING, GARMIN 546S AND STANDARD VHF RADIO. FRESH WATER COCKPIT SHOWER, SWIM PLATFORM W/BOARDING LADDER. INCLUDED IN SALE IS NICE ALUMINUM STORAGE TRAILER. 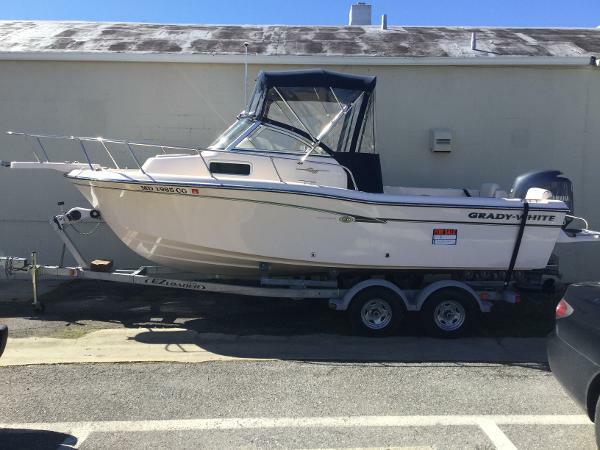 2007 Grady-White Adventure 208 Just Arrived! Clean One Owner Grady-White Walkaround. Trailerable size. 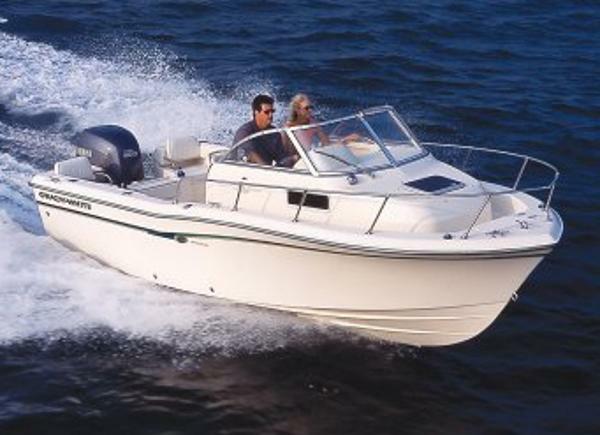 Electronics, GPS/Plotter, Depth Finder, Fish Finder, Structure Scan, VHF Radio, Trim Tabs.... 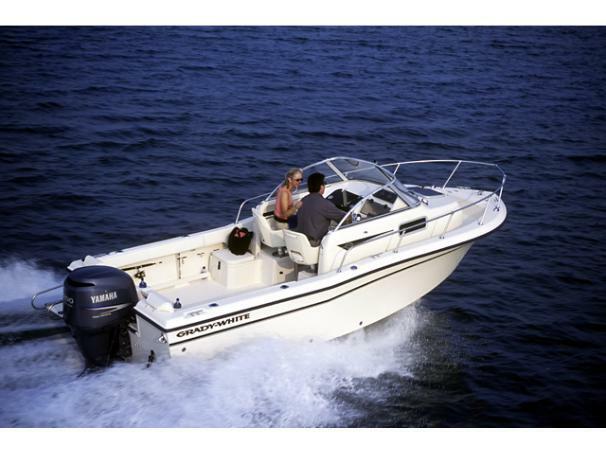 Dependable Yamaha Four Stroke Power, Low Hours. 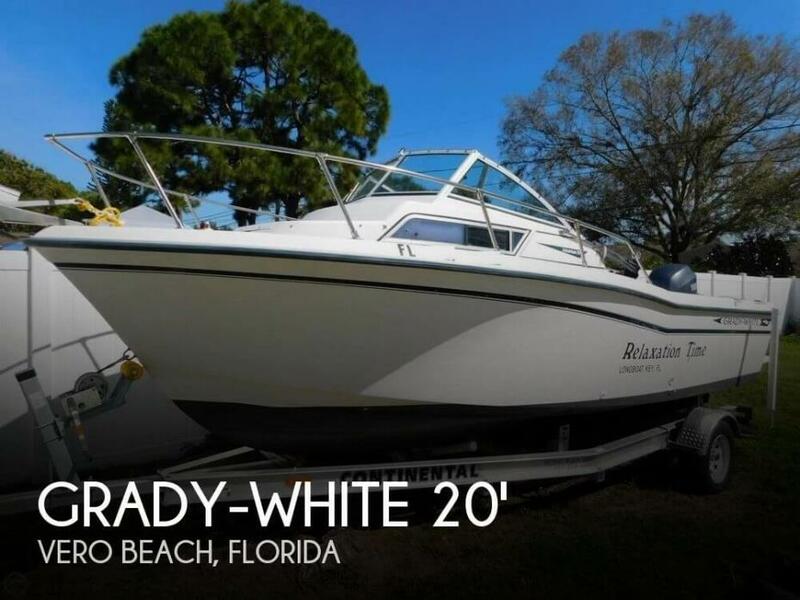 Contact us today to see this one before it's too late! 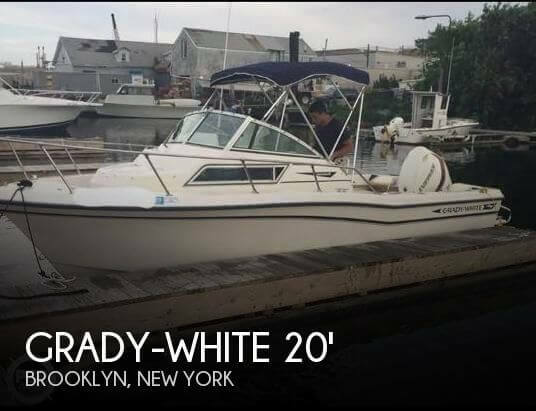 2015 Grady-White Adventure 208 Aptly named, the Grady-White Adventure 208 is ready to take on any water borne undertaking. Fishing offshore, diving on a reef, exploring a remote bay or just cruising around, the Adventure 208 is ready, willing and able. The walk-around cabin provides lockable storage and room for two to overnight. Add comfort for all day adventures with the optional portable head tucked neatly below. The side by side bucket helm seats are positioned perfectly to sit up high or stand when operating. To help assure the valuable electronic systems stay put, the helm offers a lockable electronics box. 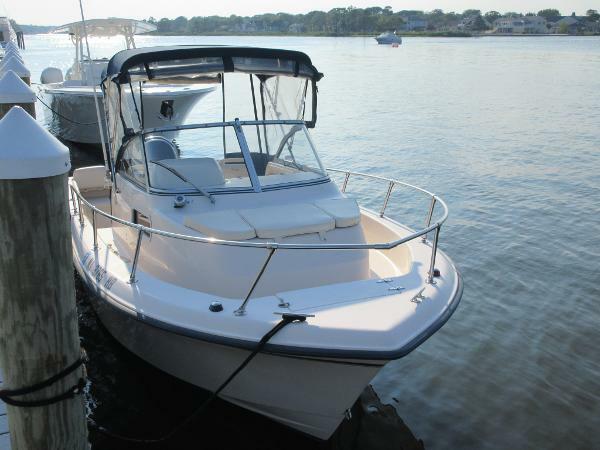 Directly behind the helm seating there are twin fish boxes, the port side can be upgraded with an optional livewell. 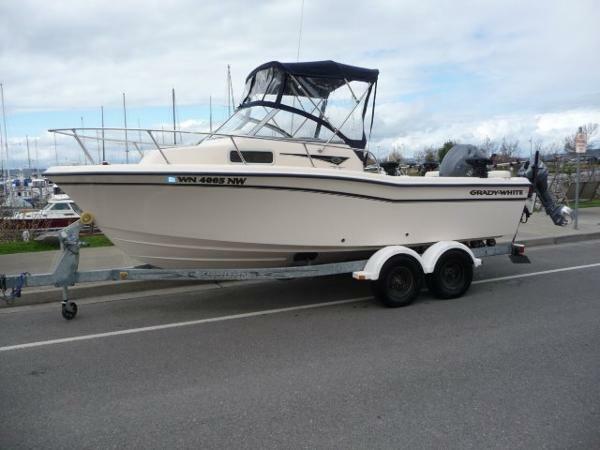 The Adventure 209 provides a stable platform for Fighting fish with it’s wide open aft cockpit. 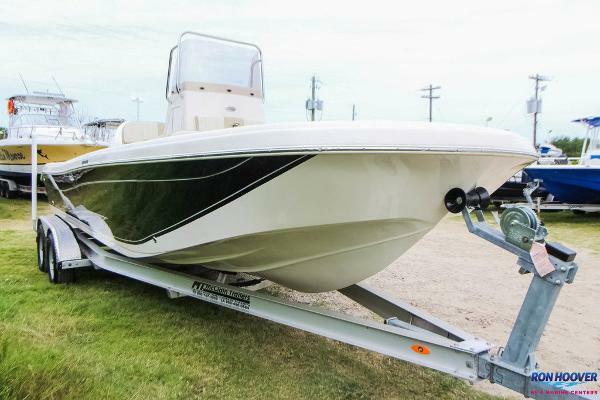 Boarding from the water is safe and easy with the transom mounted swim platform and telescoping boarding ladder. Let the adventures begin.